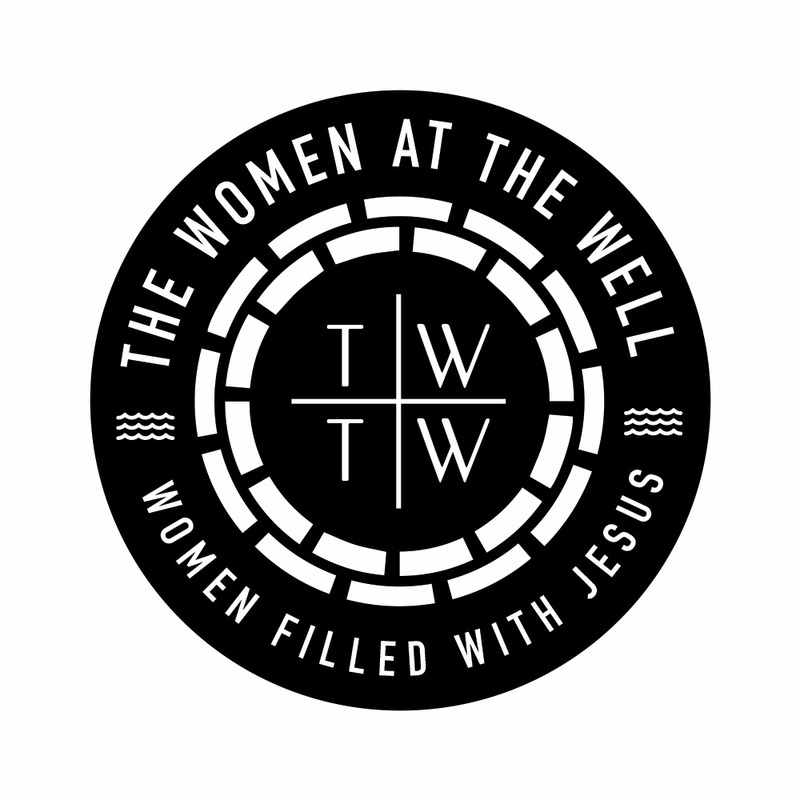 The Women At The Well is committed to raising women filled with Jesus in today’s generation. We are a women’s ministry in today’s world that eagerly desires to do the work of the Father. We want to see women who KNOW Jesus as their source and desire to live a FULL life in Him. We want to raise women who walk in their God-given purposes in Jesus. -We organize meets every quarter of the year in different cities with Lagos Nigeria as our base. -We provide resources for today’s Christian woman using our blog, our books and resources. With your financial contribution, you can help us do more work for God and raise up even more women for Jesus. If you desire to be a blessing to the advancement of the Kingdom work in our hands, you can do this by a one-time contribution or you can chose to make your gift a monthly donation. Please get in touch with us at 4thewomenatthewell@gmail.com.